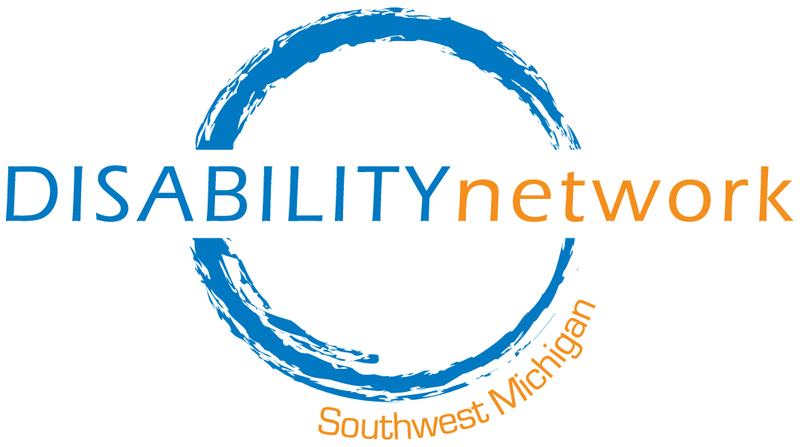 Disability Network Southwest Michigan welcomes Stacy Klein to the Kalamazoo office as our newest Nursing Facility Transition Outreach Specialist. 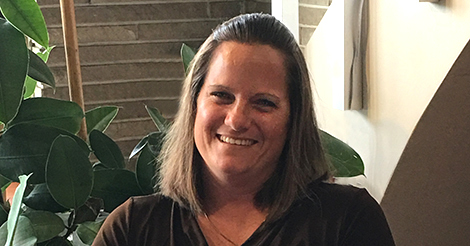 Stacy previously worked as the Social Service Director, Marketing and Admissions Director at Plainwell Pines Rehabilitation and Nursing Community. Stacy has also worked providing services to persons with disabilities across many different age ranges. She has experience in advocacy, providing community living supports and has worked as a Supported Employment Specialist for customers served by Community Mental Health. Please join us in welcoming her to the Disability Network team!